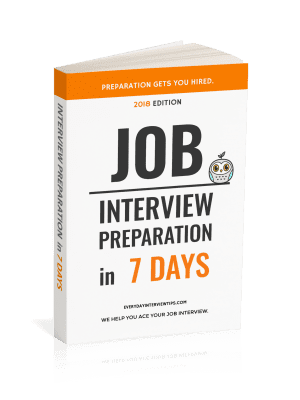 Our goal at Everyday Interview Tips is to bring you interesting and unique perspectives on the job interview process. Today we sit down with Joey, an IT Professional from Seattle. Joey is 27 years old and has been working in various IT roles for over 7 years. He has just completed the first of several interviews for an open position in Bellevue, Washington. Joey, you just completed a phone interview, correct? Tell me about the company and position you were interviewing for. That is right. The company I interviewed for was local internet service provider. The company provides Internet connections wirelessly. The position that I interviewed for was Network Administrator. As a Network Administrator your job is to maintain a wide range of different network equipment, made up of communication devices from routers to switches. Preparing for an IT job interview is difficult, because you never know what the interviewer will ask. Questions can be about any type of technology, and may be about something that has come out so recently you haven’t even heard of it. When I prepare, I start by reading the job descriptions since it can give me a clue of what will be in the interview. Next, I go through and read the resume I Sent them. Afterward I should have at least some understanding of what will be in the interview, so I start to study for it, using the Internet and the terms/equipment listed in the job description. I also might refer back to my textbooks and study notes. 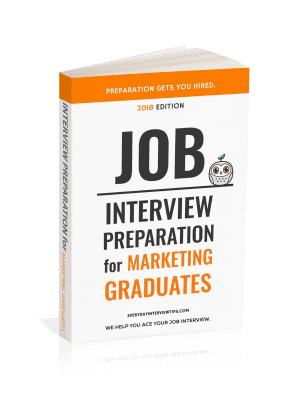 By the time you had your interview, did you feel ready? Confident? Something else? By the time of the interview I felt uneasy. I had no idea what types of questions or details the interviewer would ask. With technology, there are always new things being released, and since I have not done much networking in about 3 years, it was difficult to keep track of the new types of equipment that are in use today. Do you remember some of your job interview questions? What were your most difficult job interview questions? I think the most difficult ones were when they asked me to explain the process of using command lines as well as what I used to accomplish tasks at my old job involving the technologies that he company is looking for. Were there any questions that surprised you? If so, what were they? The interviewer asked detail in terms of command lines to program a router. I gave the interviewer some commands that would be used. How would you say this interview compared to other job interviews you have experienced? I would say they were similar, nothing too surprising. I think it was telling the interviewer about my experiences that closely match the job and interaction with previous co-workers/managers. What areas do you think you could have improved? I wish I was more relaxed during the interview. If you could give advice to anyone applying to an IT job, or anyone that has to undergo a phone interview, what would that advice be? Study up on the job. Find out what the company looks like in terms of new products or expansions. Study your resume. Make sure you can prove that you understand everything you have placed on there. Try to make some conversation during the interview. The interviewers seem to like when you relate to them. Try to keep it about something related to the things you are talking about. If you can, ask the recruiter for advice or feedback on the interview.